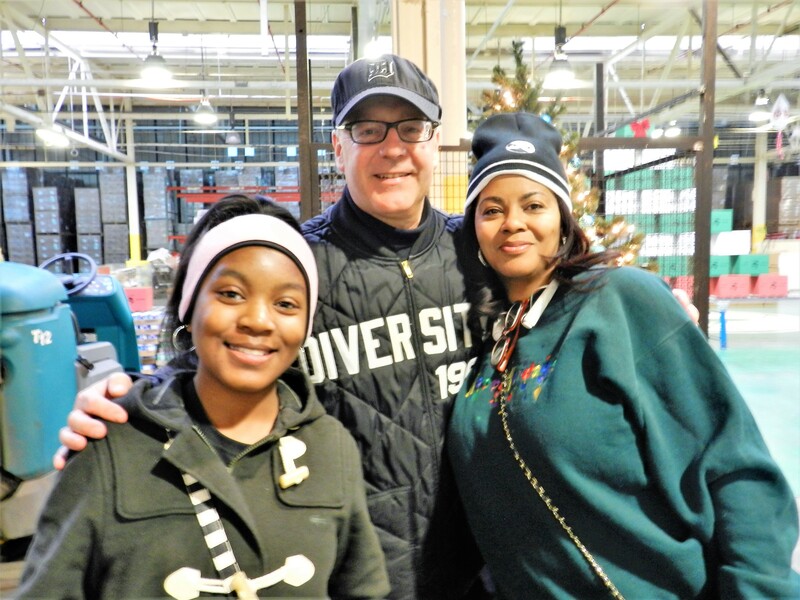 On Saturday, December 16th, over 500 volunteers gathered at Focus: HOPE’s Food Warehouse with one goal: to deliver holiday food boxes to 1,400 seniors throughout Detroit and Metro Detroit. 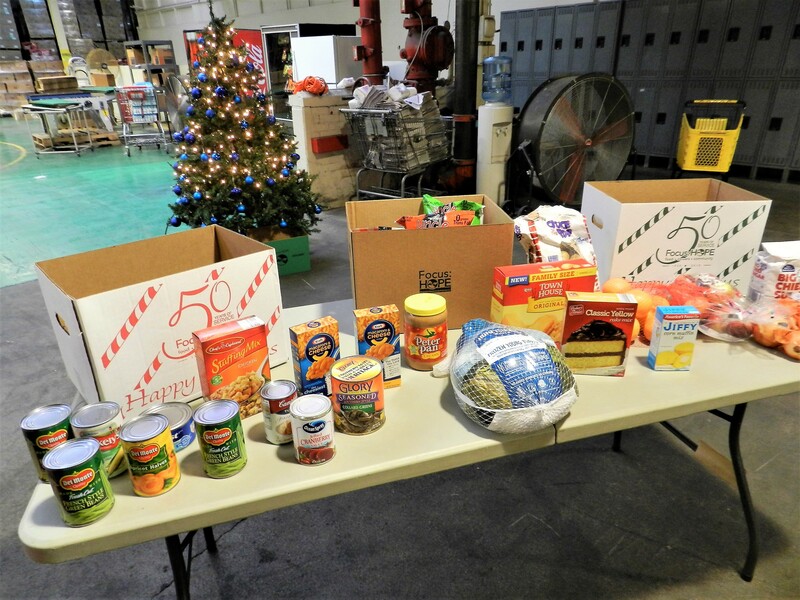 Cars were loaded with food boxes that contained fruits, vegetables, canned goods and a turkey just in time for the holiday season. 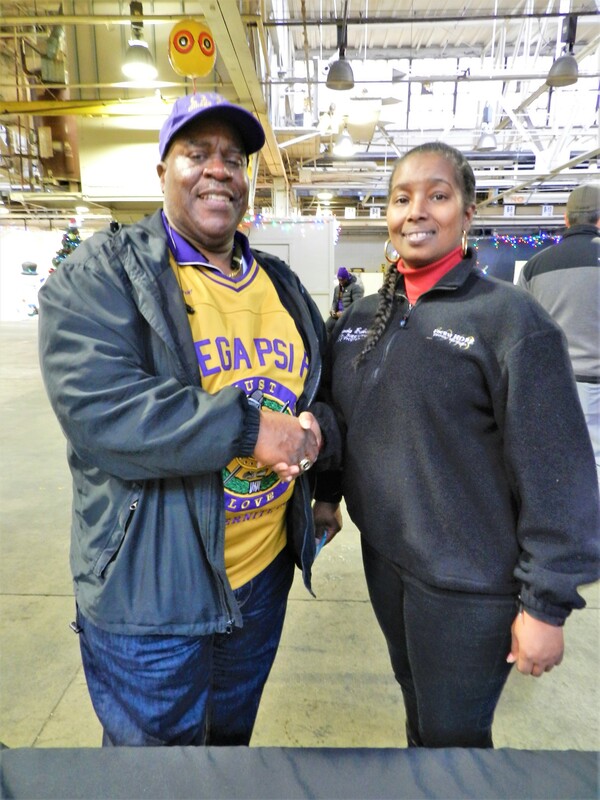 It was humbling to see so much support from our sponsors and volunteers, and for that we thank you for your time and commitment to the Senior Holiday Delivery Program! 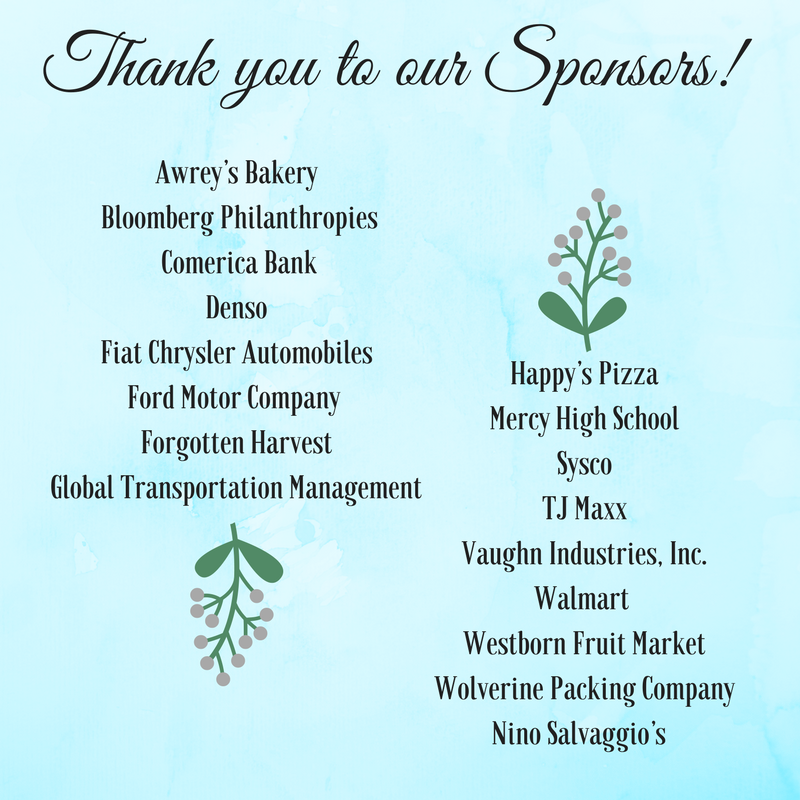 And a special thank you to our sponsors who make this delivery possible every year! “To see people take time out of their day to serve others is a good thing. 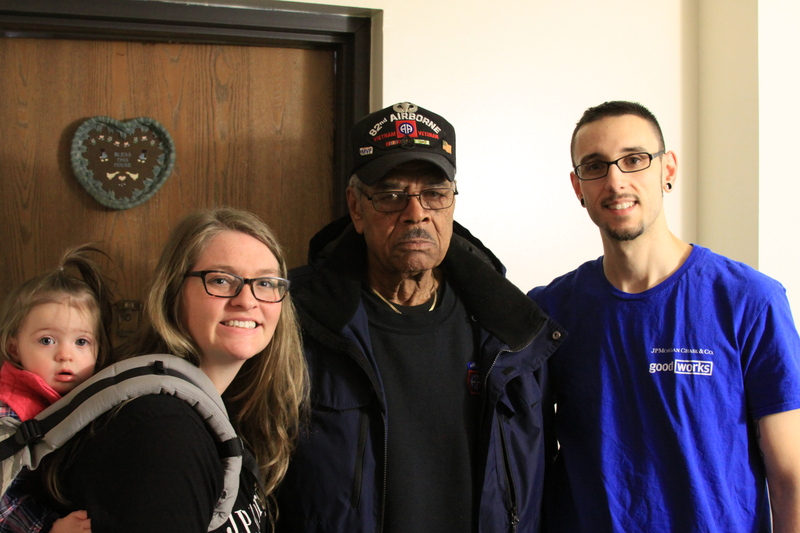 The food delivery is a good thing,” said Hugh Smith, a Vietnam Veteran who received a holiday food box from the JP Morgan Chase volunteer group on Saturday. Mr. Smith is one of the 41,000 seniors that Focus: HOPE serves every month through the Commodity Supplemental Food Program. 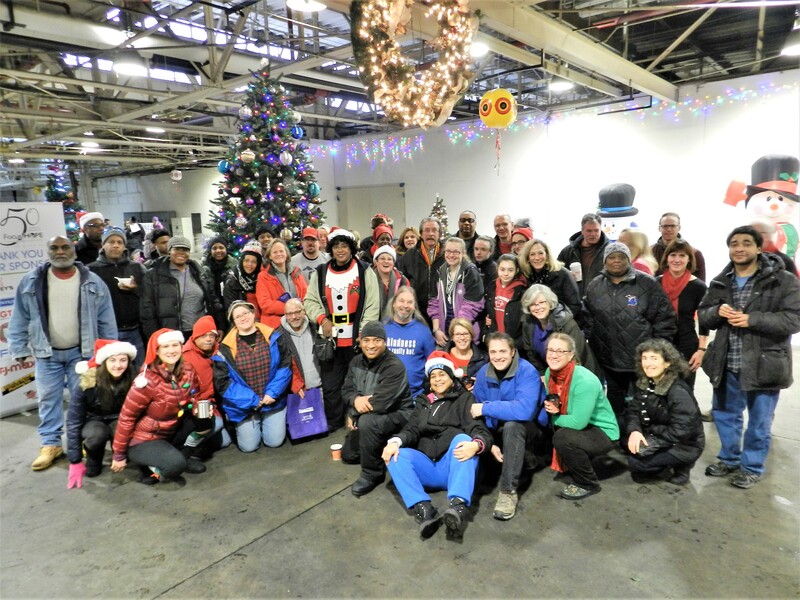 At the Senior Holiday Delivery Program there were some familiar faces within the Biking Belle Isle group. This was their second year volunteering together for the program. We are so fortunate to work with this group as they have volunteered with us at the Slow Roll event and as Bike Marshals at Eleanor’s Walk for HOPE. 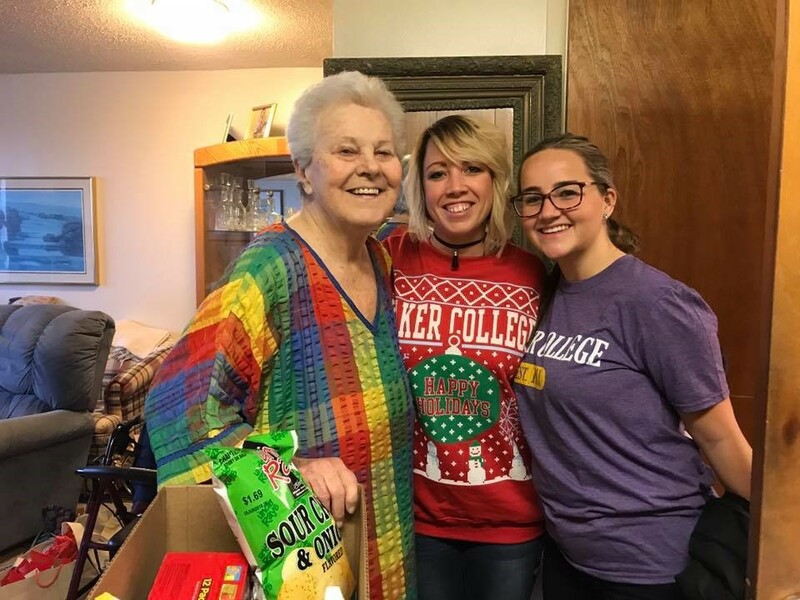 This year they organized the largest group that came to the Senior Holiday Delivery Program and together they delivered food boxes to 81 seniors, making this the biggest distribution of food per one group during the program. 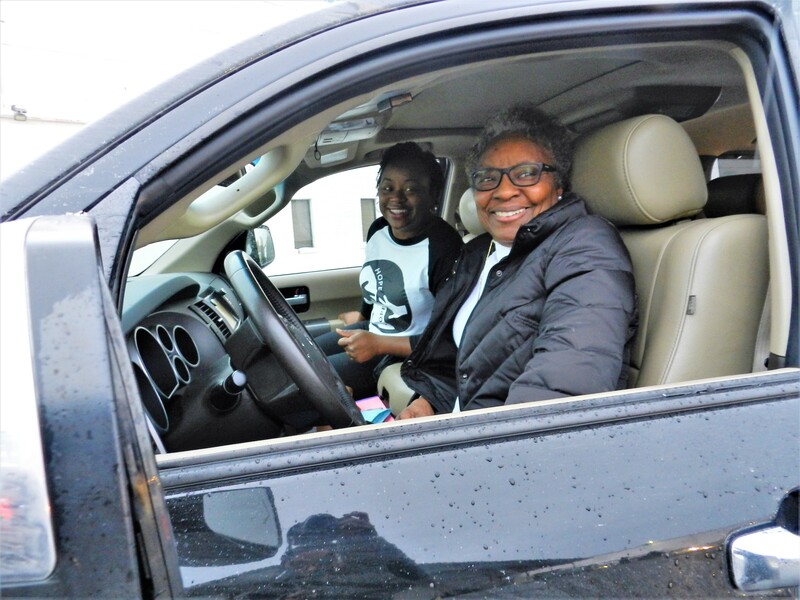 When the Senior Holiday Delivery Program first started, we served 600 seniors on delivery day. Now over ten years later, we are able to serve 1,400 seniors. 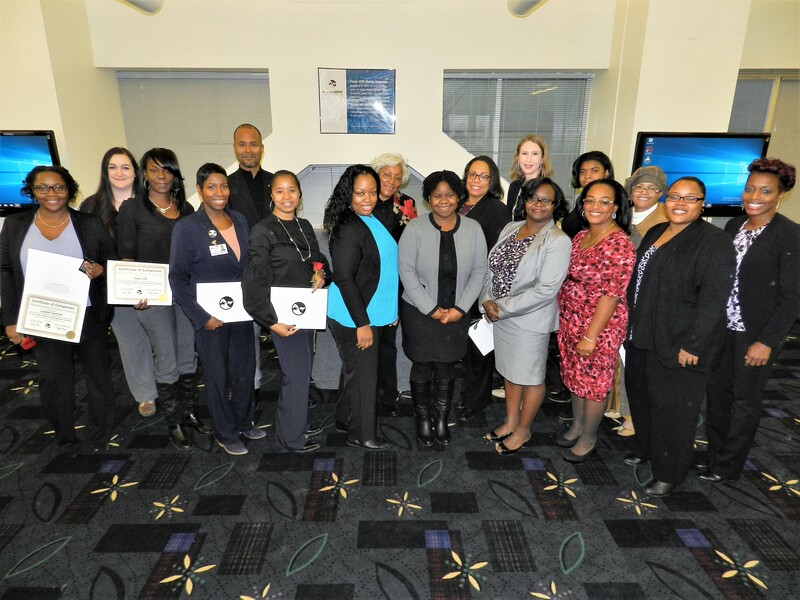 This program has been able to grow significantly with the help of our volunteers, sponsors and staff. 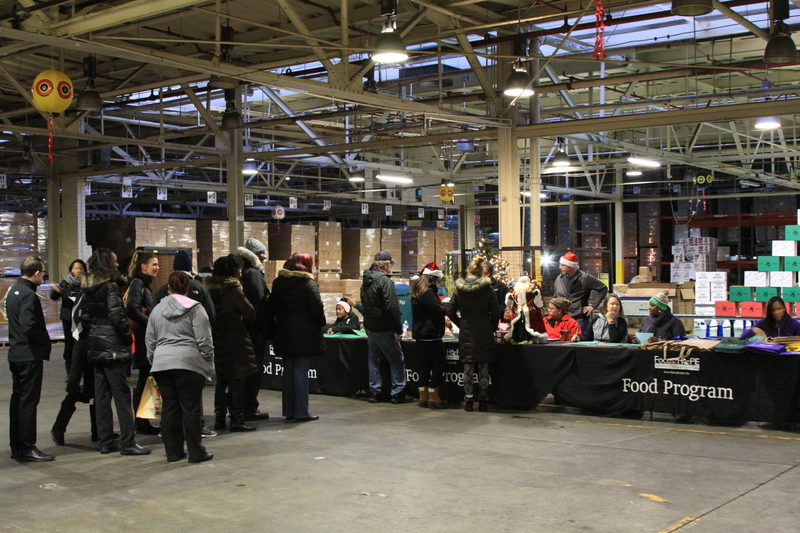 We can’t wait to see you all again next year at the 2018 Senior Holiday Delivery Program as we will be celebrating 50 years of Focus: HOPE in the community! To learn more about our programs at Focus: HOPE, or if you would like to volunteer with us, click here for more information! View the full photo album of the program here.